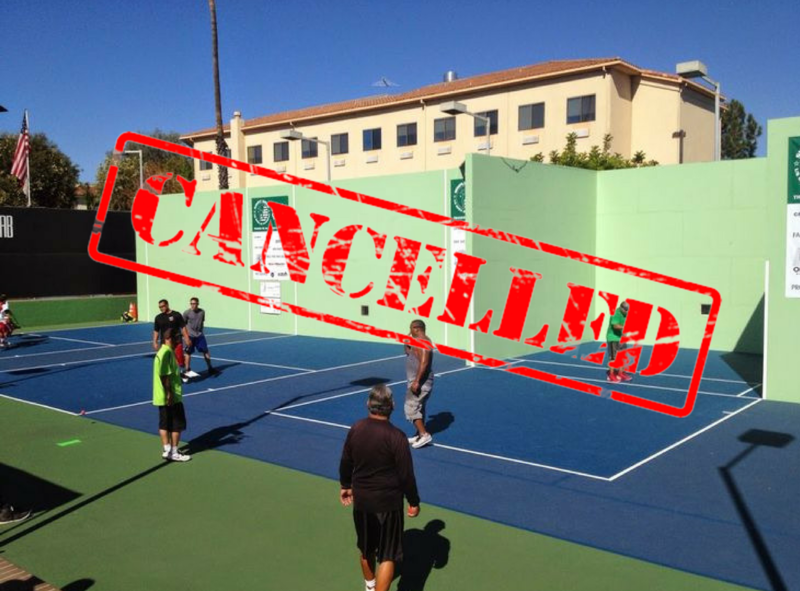 Tucson, AZ, press- The Simple Green US Open of Handball officially cancelled their October 19th-22nd tournament at Los Caballeros Sports Village, in Fountain Valley, CA, today (July 25th @ 11:20am) when Simple Green officials and tournament director Naty Alvarado Sr made the announcement that, “Due to scheduling and logistical conflicts the 2017 Simple Green US Open of Handball and the 27th Naty Alvarado Classic have been cancelled,” on the official event webpage, R2sports.com. Alvarado called WPH headquarters in Tucson, Arizona, in the morning hours of July 25th with the news and no other explanation was added. The World Players of Handball had the Simple Green US Open marked as a Race Stop [to air live on ESPN], as the event has become a staple and destination for families and players traveling from countries all over the world. “This event has signified the official beginning for the 4 wall handball season and we are sad to say that the tournament has cancelled for this year,” states WPH Director, Dave Vincent. “Naty Alvarado Sr has put a lot of time and energy into, what I believe, is the biggest showcase of handball in our sport and we hope he and the Simple Green folks can rebound with our full support in 2018.” There is no news at this time, as to whether 2018’s event will be scheduled. 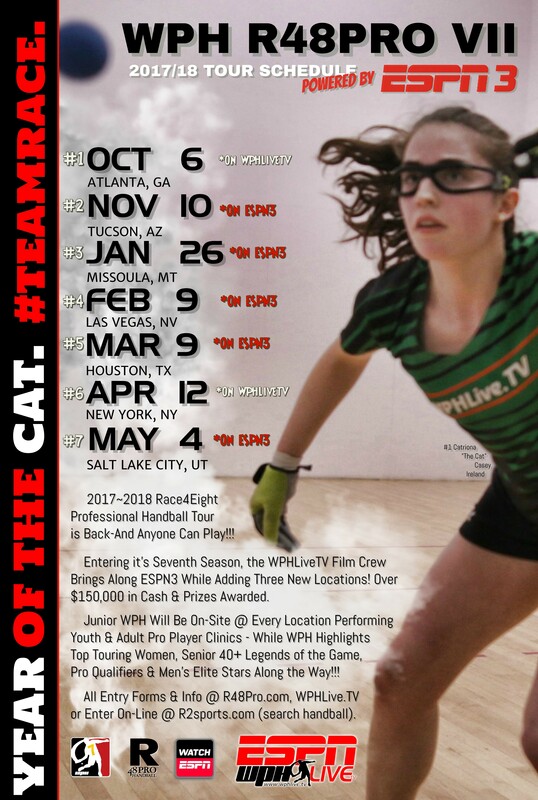 WPH Staffers are reconstructing the professional handball tour for 2017/18 with this news and has posted an alternative schedule below. “For one, we will make Tucson, Arizona’s Memorial a Women’s pro stop,” explains Vincent. Those with questions can contact tournament control using the event webpage by clicking the INFO tab at r2sports.com, then emailing event director, Naty Alvarado Sr.